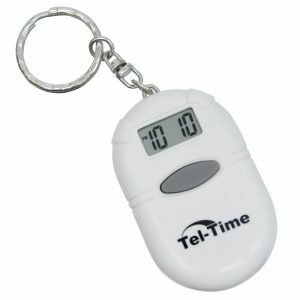 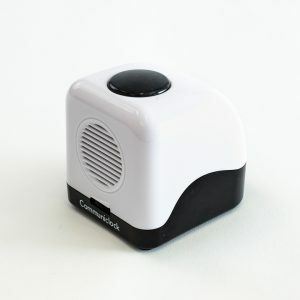 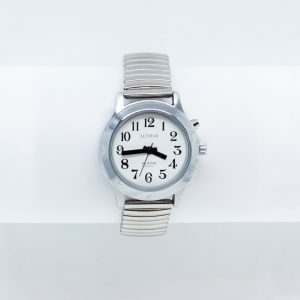 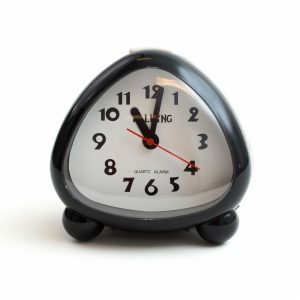 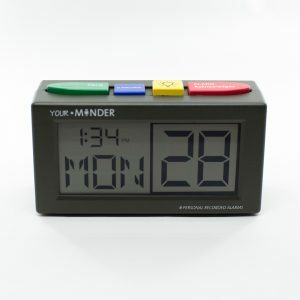 Our selection of clocks and watches are suitable for those who are blind or have low vision. 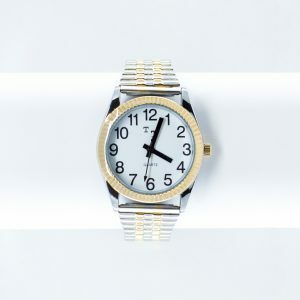 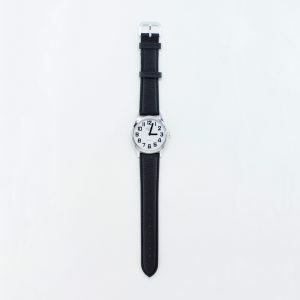 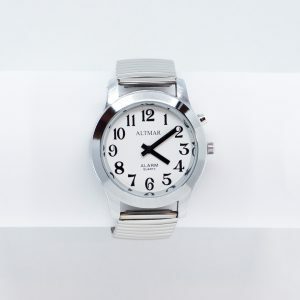 We stock tactile and talking watches, clocks and alarms, as well as watches with larger faces and high contrast for better visibility. 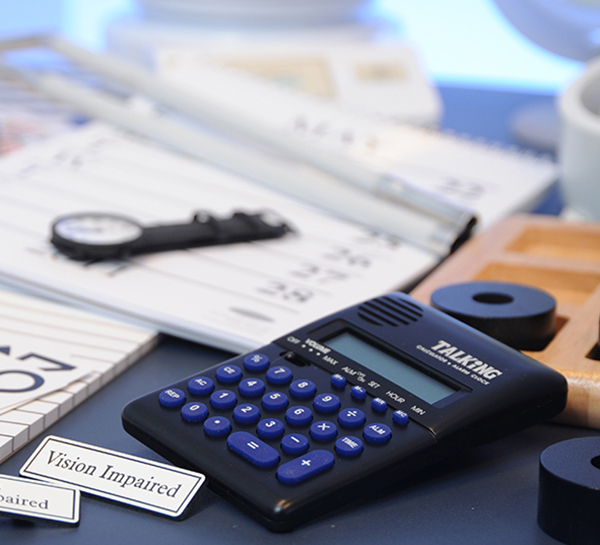 There is a range of styles to suit a range of budgets in both talking and low vision categories.